Can I Bring My surrogate at home from the Clinic / Agency? 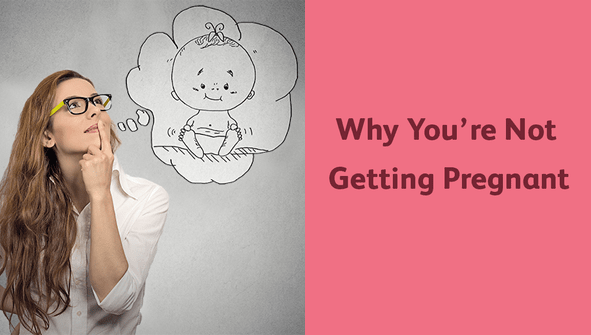 Usually, the clinics and agencies not preferred that intended parents can take the surrogate mother home because if they lack in taking the proper care of the surrogate mother then it will affect the results of the pregnancy. 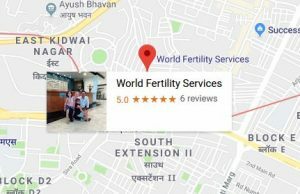 So, we as a medical tourism company have tie-ups with renowned hospitals and clinics which have the surrogate mother homes where their proper care will be taken and there are counsellors who will counsel them throughout their surrogacy procedure so that intended parents will have their healthy baby without any complications also we have the caretakers who will be with the surrogate mothers round the clock and take their care regarding their diet and medications so that nothing will be missed out to achieve the successful outcome of the procedure. At surrogate mother homes the caretaker will also check their weight throughout their pregnancy period and these surrogate mother homes are nearby the clinics or hospitals where the surrogacy procedure is performed for the intended couples so that surrogates will not face any issues during their ultrasound scans, blood test, sugar test, and allergy to any medicine etc. can be checked timely at the hospitals or clinics so that the couple will have their healthy baby. The surrogate mothers will receive the proper support throughout their surrogacy procedure at surrogate mother homes. In case any medical emergency arises you can contact your assigned caretaker and she will be with surrogate mother day and night to ensure that the surrogate mother will receive the proper assistance and will also take care that pregnancy will not be affected. 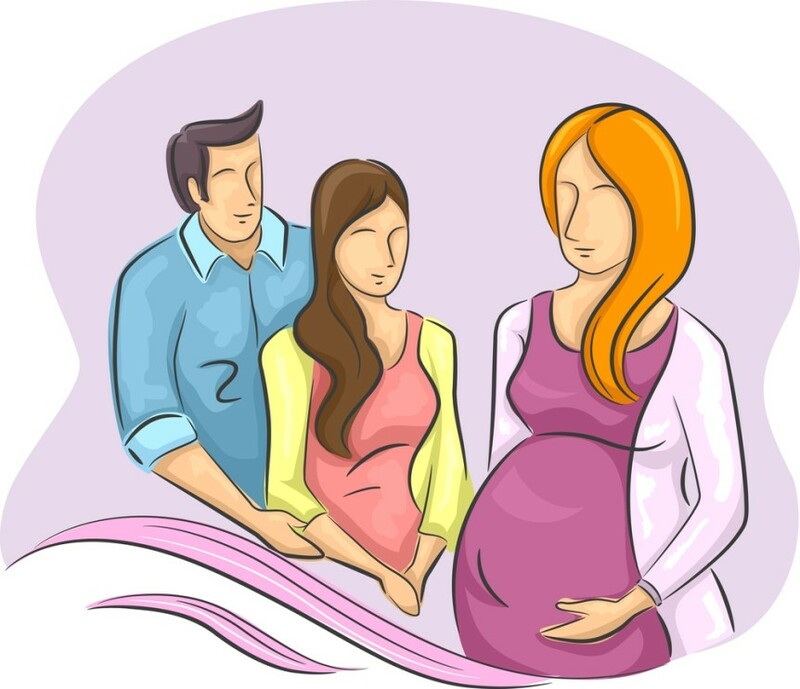 In case, if the caretaker found that the assistance of fertility expert is required than she will immediately contact the assigned fertility expert for the help which cannot be taken care if you can take your surrogate mother at your home because surrogacy is a very delicate procedure and any miss can lead to the unsuccessful outcome. So, your fertility expert and your clinic/agency will advise you not to take your surrogate mother at your home. After your surrogate mother pregnancy is confirmed, she will receive the care from the fertility expert during her first trimester. At the 12 weeks of the surrogate pregnancy, the fertility expert releases her to your appointed OB/GYN and her care will be covered under your medical insurance. Your surrogate mother will be seen by your appointed OB/GYN until she delivers the baby and the place where baby birth occurs, generally, the baby birth has been planned at the hospital with which the World Fertility, the medical tourism company has the tie-ups, however, it will depend on the agreement you and your surrogate mother has signed before entering into the surrogacy procedure. The decision regarding the pregnancy will be the joint effort between you and your surrogate mother; however, most of the decisions are discussed and agreed by both the parties before they sign any legal documents.